Satellite hyperspectral imaging deals with heterogenous images containing different texture areas. Filter banks are frequently used to characterize textures in the image performing pixel classification. This filters are designed using different scales and orientations in order to cover all areas in the frequential domain. This work is aimed at studying the influence of the different scales used in the analysis, comparing texture analysis theory with hyperspectral imaging necessities. 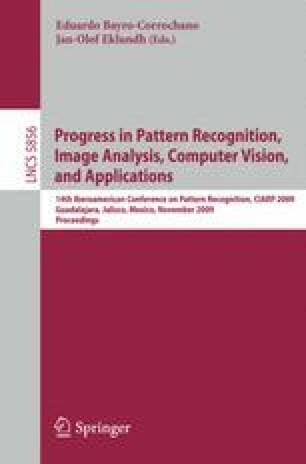 To pursue this, Gabor filters over complex planes and opponent features are taken into account and also compared in the feature extraction process.